Birkenstocks are a great choice to maintain good foot health and at the same time prevent the development of foot conditions down the road. These shoes allow the feet to rest in proper and natural alignment, providing you with the ultimate comfort. Besides being super fashionable, they also have many supportive benefits that make them an excellent choice for everyday wear. 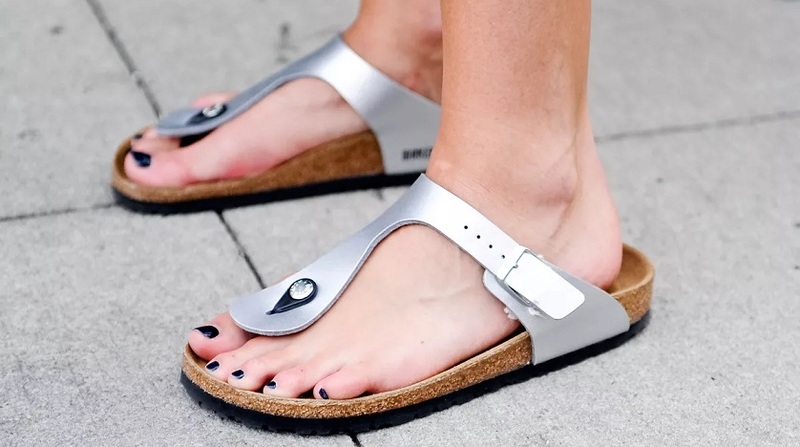 Here are just some of the reasons why Birkenstock shoes are so popular and all the ways they can help your overall well-being. 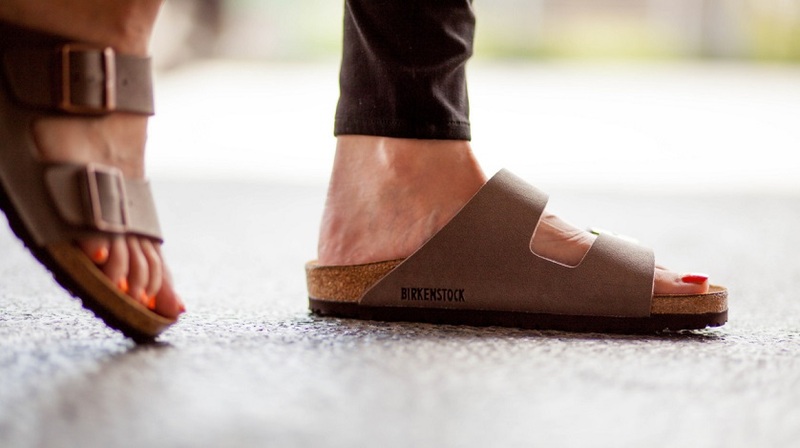 Birkenstocks women’s and men comfortable shoes are known to be the cure for foot pain thanks to their orthopedic insole that molds specifically to your foot. Their footbed is mainly made from rubber and cork – materials that morph and change to specifically fit every curve of your foot. They combine stability and rebound and provide enough cushioning to help you walk without pain. Thanks to the stability that their insoles provide, Birkenstocks are known to improve your walking gait. When you are experiencing foot pain, you change the way you walk trying to reduce the amount of weight you are putting on the area that causes you pain. This, consequently, changes your gait and adds unnecessary stress to the other parts of your body. Wearing a good pair of shoes will provide you with more comfort and stability, thus, will reduce the associated stress and help you regain a natural, proper walking gait. Birkenstocks, both women’s and men comfortable shoes, come in a variety of styles and colors, which means that you can find different pairs to suit almost any activity or outfit. You can wear them to take a walk around town, at the beach, or you can even wear them when hiking. These are traditional shoes with a fashionable flair that never seems to go out of style. This brand has been around for over 200 years now and the benefits and versatility of its products are only growing stronger.